The most expansive collection by The Rose Garden ever. Expanded for the very first time, The Rose Garden’s sole album finally gets the deep-dive examination it deserves with A Trip Through The Garden: The Rose Garden Collection. 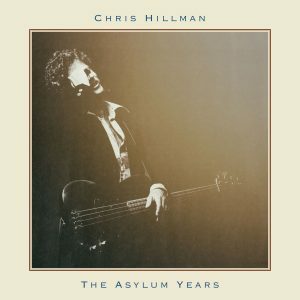 Beyond the twelve tracks released in 1967 (the original ten-track album and two songs from a post-album single release), this newly restored and remastered CD adds 14 previously unissued tracks. They include five live tracks recorded in August of 1967 at Chaminade High School in Canoga Park plus studio outtakes, acetate tracks, and a special rehearsal. 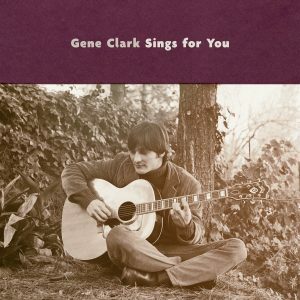 A special note, being released at the same time is the Gene Clark Holy Grail, Gene Clark Sings For You which serves as a companion to A Trip Through The Garden: The Rose Garden Collection. Clark was involved with The Rose Garden after leaving The Byrds and furnished them with an acetate of songs to choose from for their self-titled album. They chose “Long Time” which appears on Gene Clark Sings For You. 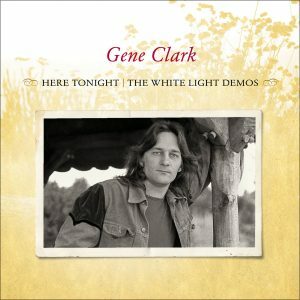 They also chose “Till Today” which appears in demo form on Gene Clark Sings For You, and as an acetate version and rehearsal on A Trip Through The Garden: The Rose Garden Collection. 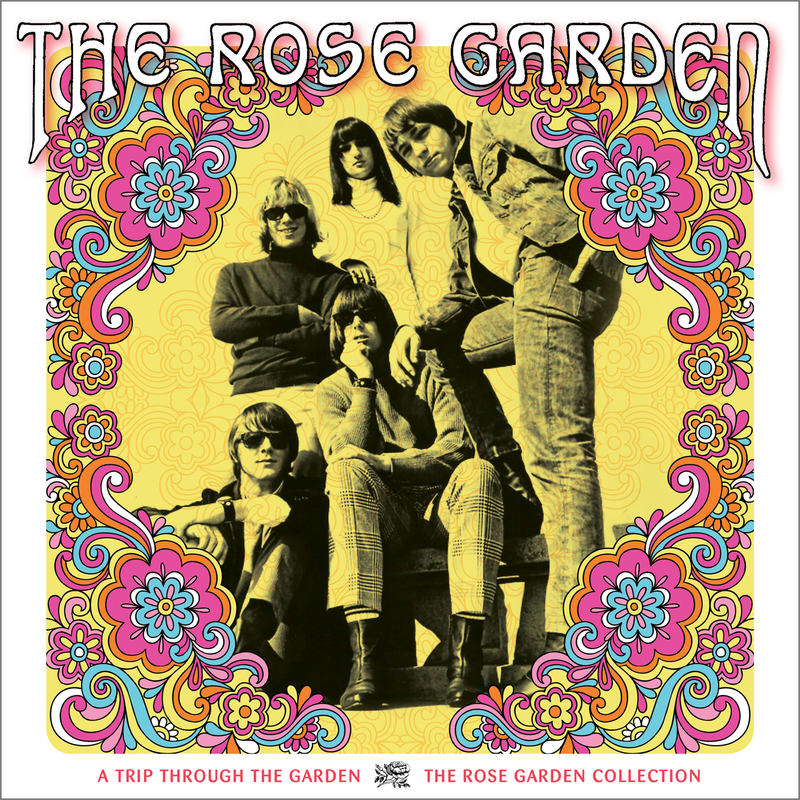 Released with the full approval and cooperation with both the Estate of Gene Clark and The Rose Garden, A Trip Through The Garden: The Rose Garden Collection is produced for release by Grammy®-winner, Cheryl Pawelski with restoration and mastering by Grammy®-winning engineer, Michael Graves, plus liner notes featuring new interviews with the band by John Einarson, author of Mr. Tambourine Man: The Life And Legacy Of The Byrds’ Gene Clark (Backbeat Books) and previously unseen photos.